Ford Racing to debut EcoBoost Mustang concept at SEMA? Ford Racing is giving us a small taste of what’s in store for us next week at the SEMA show in Las Vegas in the form of this photo they sent to us earlier today. Although the teaser image of the hood doesn’t show much, it does reveal a black and blue stripe in the very corner. What does that mean, exactly? 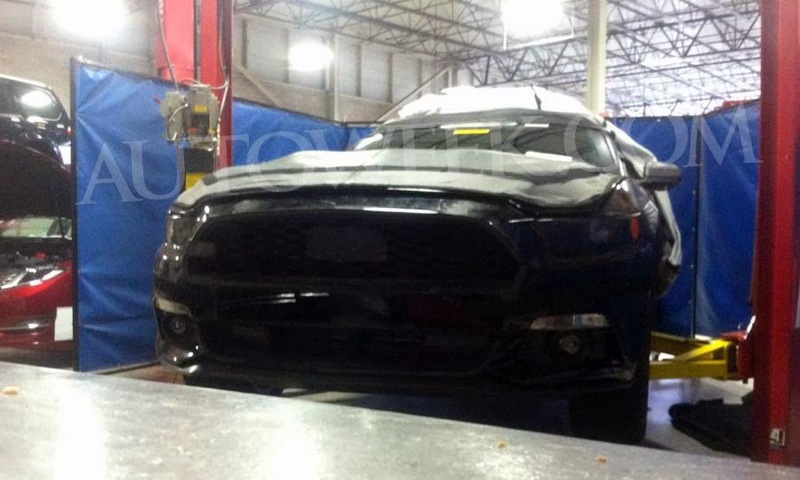 Well, it’s likely that Ford Racing will be debuting some sort of EcoBoost Mustang. The black and blue graphics are the signature look of Ford’s EcoBoost line. 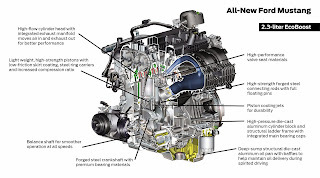 Of course, what kind of EcoBoost engine is the real question to be answered. Will it be a four-cylinder version as a preview of the one in the upcoming 2015 Mustang? Will it be an EcoBoost V6 that is already in several Ford production vehicles? Or will it be an EcoBoost V8? Regardless what engine is under the hood, we can’t wait to see it. Ford Racing says the car will be officially unveiled on Tuesday, October 30, although it’s likely we’ll have more photos and details before then. Stay tuned! This entry was written by by MustangsDaily (Mustangs Daily) and posted here on Tuesday, October 23rd, 2012 at 2:35 pm and is filed under ford racing, ford racing mustang concept, News, sema 2012. This article was not written by us, rather gathered using RSS feeds listed here. We take no credit for this article. You can leave a response, or trackback from your own site.